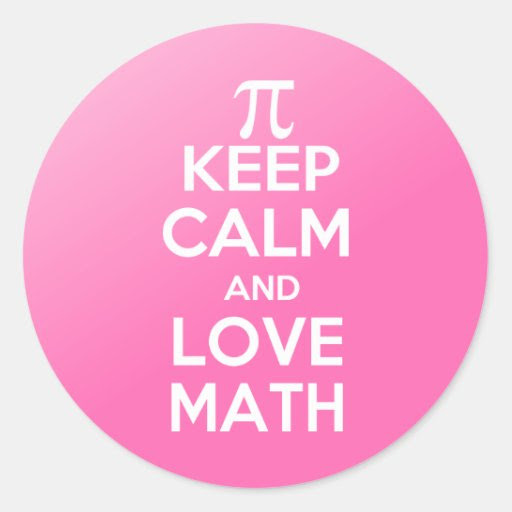 For 2018-2019, I will be teaching 7th grade math and I am in class support for 5th grade math. Nineteen years in corporate America working for AT&T and Lucent Technologies with extensive background in training, curriculum development, marketing and effectively managing large budgets and organizations. Twenty years teaching science and math at Union Township School.